If you are NCS and want preamble dialog please go here for the text that will help you frame the before and after meeting dialog. NOTE: All digital is on upper side band (USB). The frequencies listed above are the center carrier frequency. NOTE: If the primary repeater is down try other and if no repeater use simplex at 147.48 MHz. The current NCS roster for the 2 meter net can be found here. Note: the K3MAD Frederick, Maryland repeater is having issues. Until further notice please use the K8GP repeater at 224.340 with a 77 hz PL tone. 75 meter SSB – 3.675 MHz for the common frequency and we will listen ± 3.815 MHz for general class license holders. The current NCS roster for the Thursday night net can be found here. 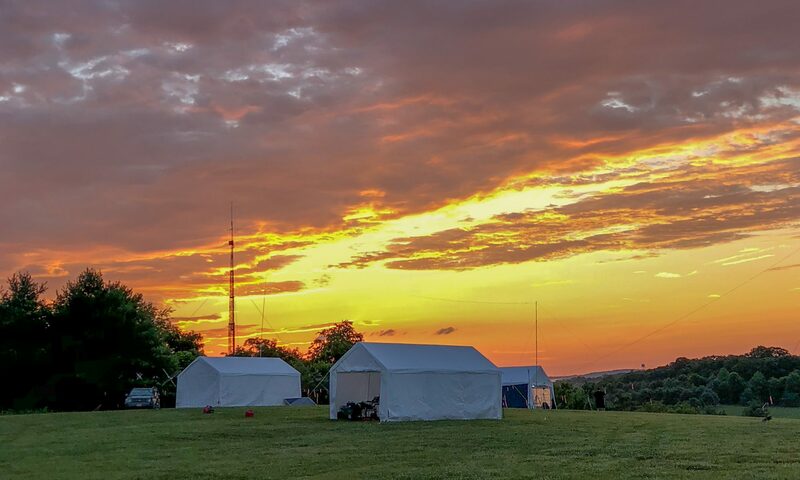 10 meter SSB – 28.405 MHz The current NCS roster for the Thursday night net can be found here. 147.480 MHz Simplex N4FSC Repeater on 145.31 MHz (PL 77) WA4TXE Repeater on 146.70 MHz from 6:30 to 8:00 AM and again at 4:30 to 6:30 PM If you are driving your car if you will monitor one of the repeaters it’s likely someone will be listening if you want to reach out!